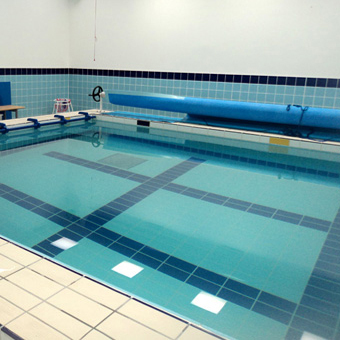 The baby swimming facilities at this venue are ideal for the youngest and smallest of baby swimmers as the pool is a hydro pool, maintained at 34 degrees. It is 6m by 4m and only has a small variation in depth from 1.25m to 1.36m. 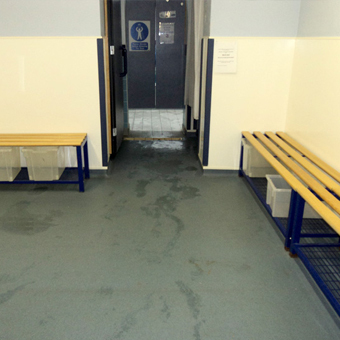 Ravenscliffe School offers large changing areas for men and women and Swimbabes welcome spectators at this venue for our baby swimming lessons. 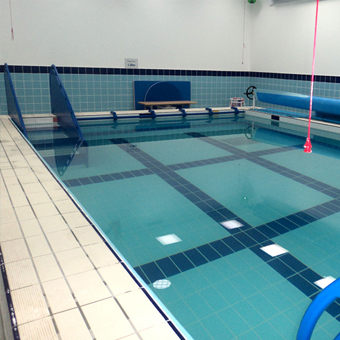 There is also free parking available just by Ravenscliffe School, Halifax, however please note that access to the pool is restricted by security codes due to the facility being part of the school. 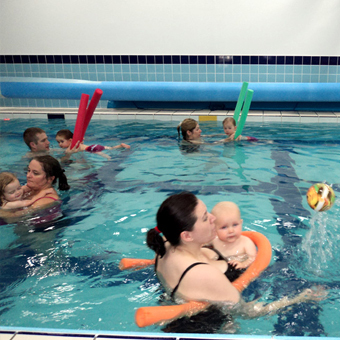 Swimbabes offer baby swimming lessons at this fantastic pool in Halifax, West Yorkshire on Mondays, Wednesdays, Fridays and Saturday, and look forward to welcoming you and baby to what is genuinely a fantastic pool for baby swimming lessons! 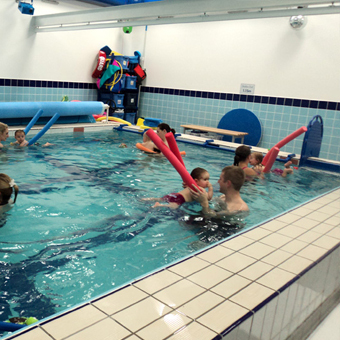 "All Instructors Have Been Brilliant!" 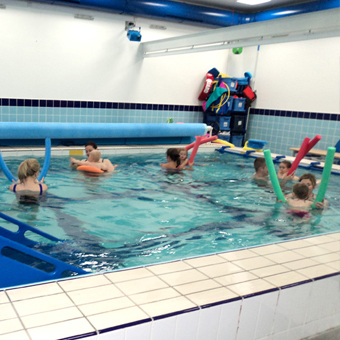 Charlie has been to Swimbabes for 5 1/2 years, he has enjoyed all his lessons and now has a great life skill. All the instructors have been brilliant.